What exactly does "instantaneous" mean? Lightning moves pretty quickly; would you call it instantaneous? When Newton and Leibniz developed the calculus, they were forced to confront the infinitely small. The goal was to understand the idea of the “instantaneous velocity” of an object — that’s the speed at which something is moving at a particular instant in time (think of your car’s speedometer reading). They took the following approach. In a similar way, infinitesimals help us deal with the infinitely small — a microsecond (1 millionth of a second) is a short amount of time, but it’s huge relative to a picosecond (10⁻¹² of a second). In mathematical terms, if dx denotes a small amount (like a microsecond) then its square (dx)² (a picosecond) is negligible. So when you’re working on time scales in the seconds you don’t really care about microseconds, and when you’re working on microsecond scales you don’t really care about picoseconds. In human terms, these changes are not instantaneous, but in the Earth’s climate cycle they effectively are. We are waiting for some catastrophic event to clearly tell us the climate has officially changed, but it simply takes longer than that. 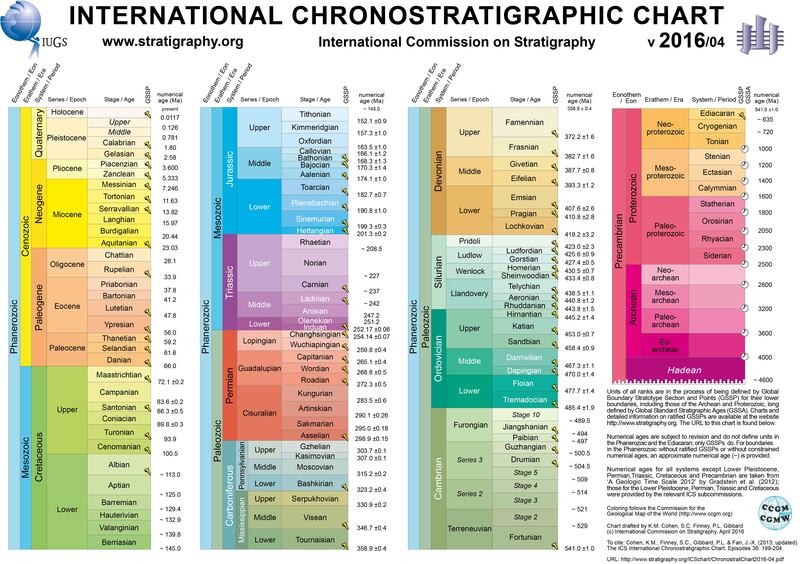 We’re looking for a sign on our human timescale, which is just infinitesimal from a geological viewpoint. But once a few more billion years have passed, some future entity will be able to spot the turning point — though not down to the year or century (a geological instant).